This book is about mak­ing you a bet­ter ty­pog­ra­pher. And if you’re won­der­ing “what’s in it for me?”, you’re in the right place. That’s one thing we mere de­sign­ers can learn from a de­signer who is also a law­yer, like Matthew: if your ar­gu­ment is easy to fol­low, it will be a win­ning one. Good typography is part of good writing. As a professional writer, you should hold your documents to the same standards as professionally published material. Why? Because your documents are professionally published material. Moreover, there’s no technical barrier to achieving the same results. 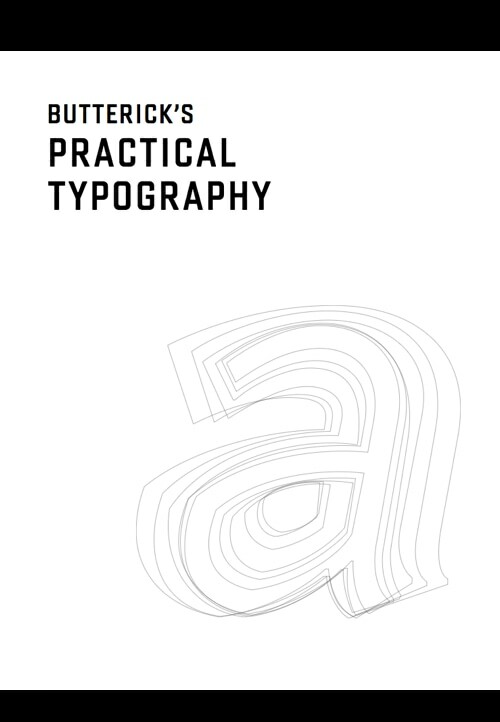 Any writer can master the essentials of good typography. Provide more useful information, supply more illustrations, and feature new typefaces that support the Vietnamese language. The power of logo design is something that shouldn’t be ignored.